Banbury Camera Club was founded in 1946 and still maintains its original aim: to bring together all those interested in photography in the area. Whatever your standard, equipment, or interests, you will be very welcome at our meetings. We have members who are interested in a wide range of formats and methods. With the world of photography advancing faster than ever before its often difficult to keep up. 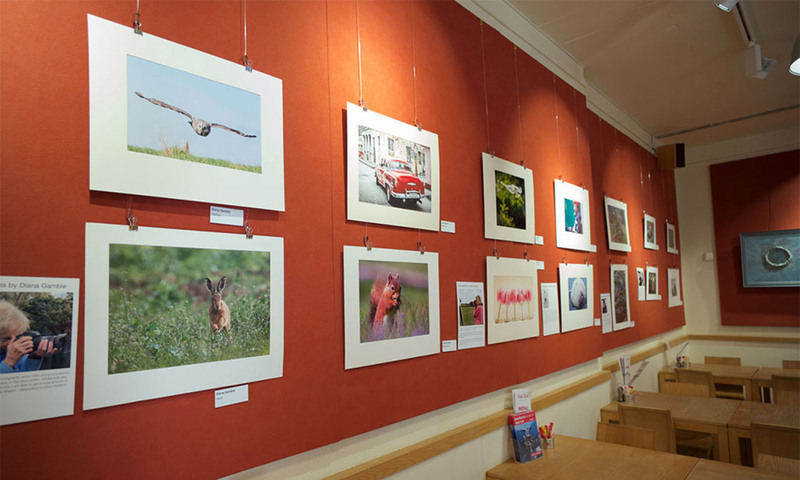 Whether it`s improving your holiday pictures for the family album, or producing exhibition prints, we hope that the Banbury Camera Club has something for you. We are a friendly club and the practical evenings in particular provide the perfect opportunity to share ideas, knowledge and techniques with other members. The facilities at Chenderit Sschool provide the club with a number of computer workstations for image editing as well as a fully equipped darkroom. We hold regular competitions both within the club and with other camera clubs nearby. We also have a number of annual competitions with awards for all categories including beginners. Practical evenings allow members to share ideas and techniques. The computer workstations as Chenderit school give us hands on experience with Adobe Photoshop. – then join when you’re sure. From September to May we meet at Chenderit School, Middleton Cheney OX17 2QR. This provides ample opportunity to share skills, ideas and collective experience. We meet on Monday evenings at 7.30pm.